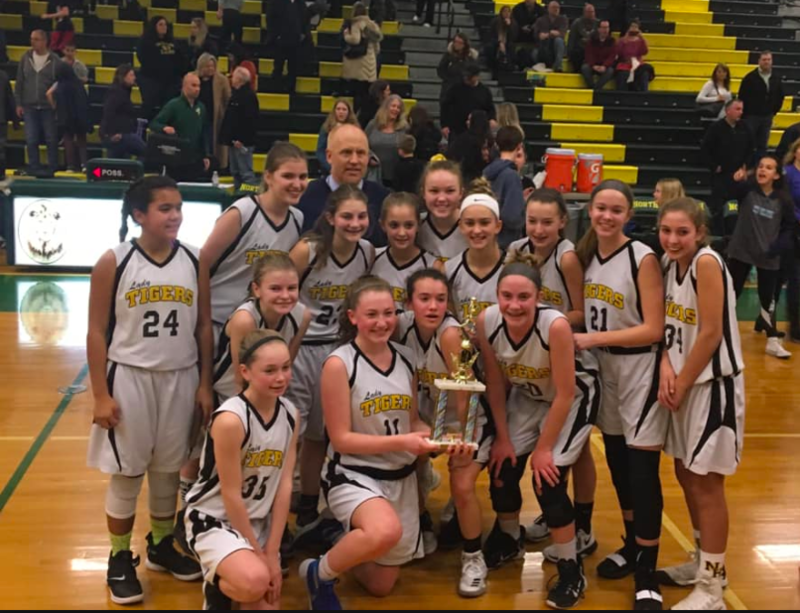 The team capped off an undefeated season on Friday, February 8th, to claim the North Hunterdon-Voorhees District Championship. 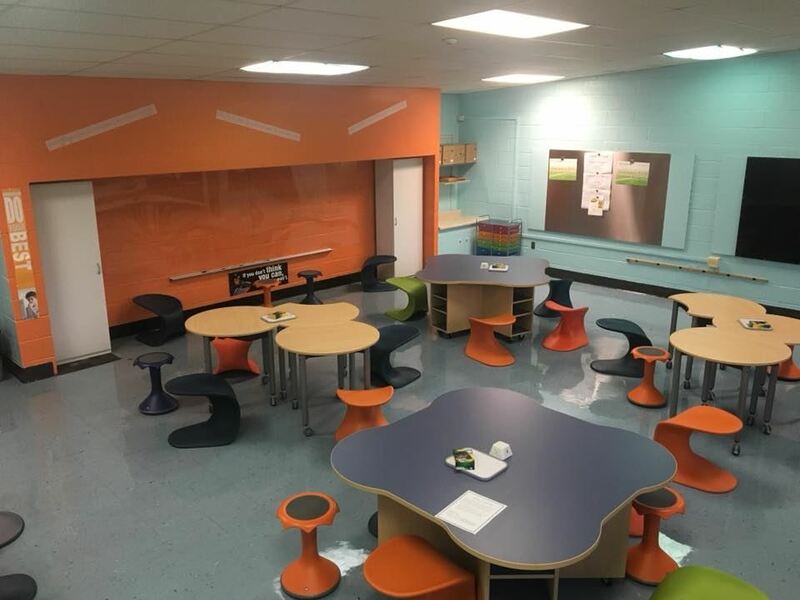 Raritan Valley Community College (RVCC) and three Hunterdon County school districts have announced a strategic partnership to enhance arts education for their students. 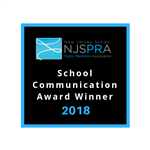 The Union Township School District was recently recognized by the New Jersey School Public Relations Association (NJSPRA) for excellence in their school district communications. 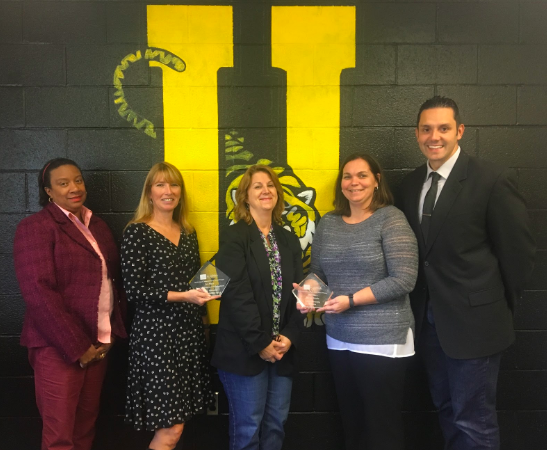 In this photo (left to right): Joyce Goode, Business Administrator; Laura Marchese, Director of Special Services; Sandra Ballance, District Technology Coordinator; Fran Suchovic, Principal; Nicholas Diaz, Superintendent. 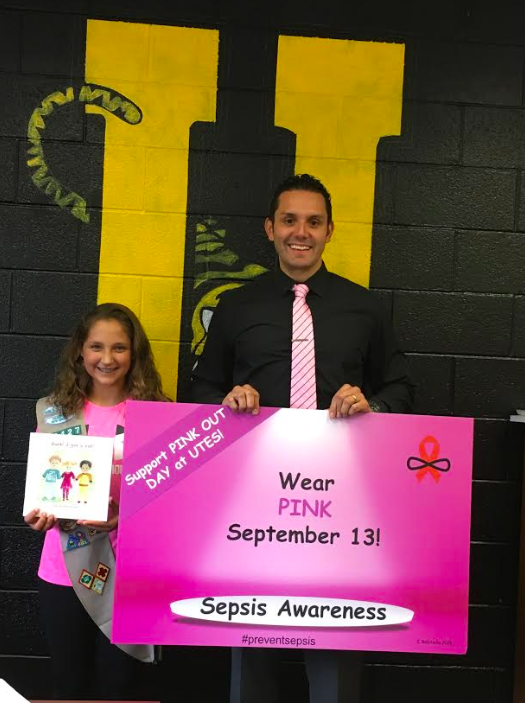 Local Girl Scout Cadette and eighth-grader Caroline Robitaille of Union Township Troop 81127, spent her spring and summer preparing for World Sepsis Day on September 13th by raising Sepsis awareness in Union Township.